We accept materials from residential, commercial and institutional jobs. 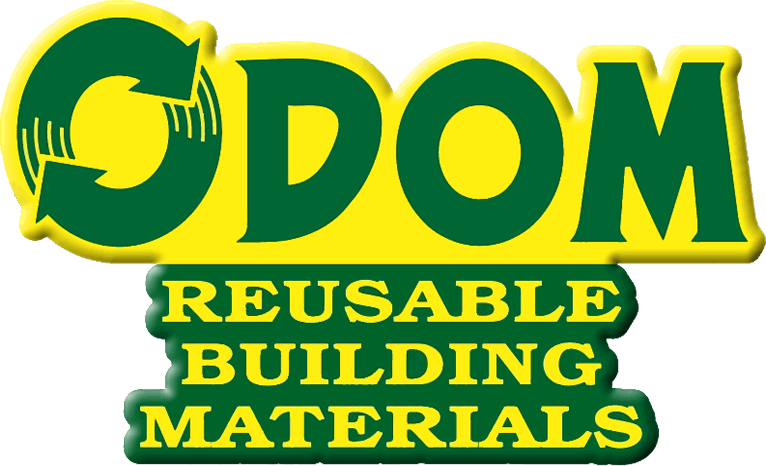 We accept materials at our store until 4:30 weekdays, 3:00 Sats. You can pay in Bay Bucks local currency, (100% of the first $500 of sale), trade credits, Michigan checks with picture ID- signer must be present, cash, and if you cannot pay with any of the above, we will take Master, Visa and Discover, but want you to realize this costs us 2.25% of the average sale, a fee we really hate paying, considering it is a leak of wealth directly out of our community. We offer a pickup service (trade credit reduced) for items adding up to over $100 in sales value used. We have a skilled, insured field crew available to go to your job and remove materials from the surface of the walls in (or outward). We can, in the right situation, bid on compete deconstruction of wood frame buildings up to 2 stories tall. We cost, on average, 30 to 40% more than destructive alternatives, and in turn, rescue 80 to 85% of the materials from being wasted. This cost is with the value of materials factored in. Please note that we routinely turn down materials at our door that do not meet the above criteria. Trade credits are 25% of the estimated sale value of the item, and are issued immediately. Credits under $50 are paid in Bay Bucks local currency. Larger credits are issued on paper. Cash is paid out for select items that pose no risk to us in purchasing, such as sets of 12 or more matching cabinets, french doors, claw tubs, Victorian fretwork or similar rare finish architectural pieces. Subject to supply and demand.